Showing 1–24 of 505 results. View 200 per page. Crystalina’s Testimony (Part 1)—Love or Lust? The Crystalina Evert video "Crystalina’s Testimony (Part 1)—Love or Lust?" available on YouTube (12:20), is best used on day 2 or day 3. The video "People Walk Past Loved Ones Disguised as Homeless on the Street Social Experiment," available on YouTube (3:34), shows people walking right past their loved ones disguised as homeless people and offers a powerful beginning to day 3. 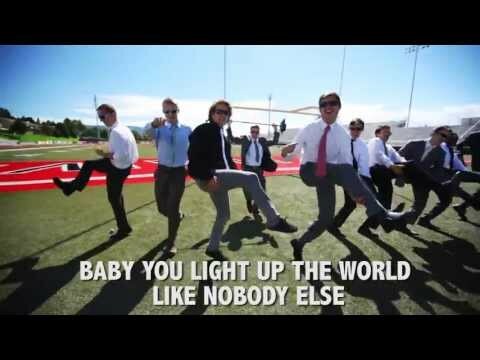 The song/video "Virtue Makes You Beautiful," available on YouTube (3:23), is used for the "Clothes Make the Christian" activity on day 2. 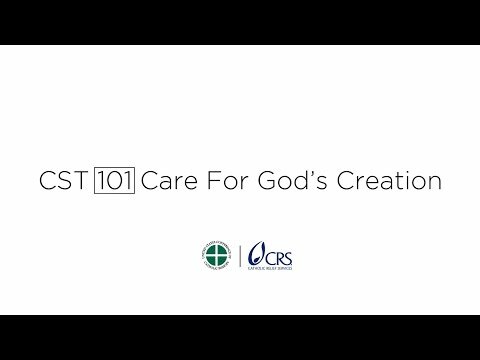 Part of a collaborative video series presented by the USCCB and Catholic Relief Services on Catholic Social Teaching. Learn from Lisa Hendey, Msgr. Ray East, and Jonathan Reyes as they discuss the call to family, community, and participation. 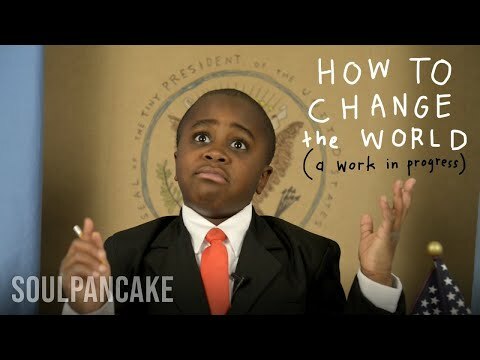 The video talks about how we can change the world in a positive way. 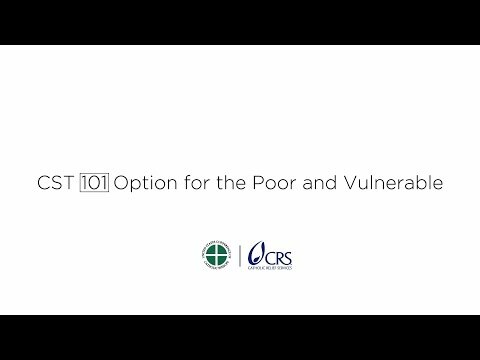 Part of a collaborative video series presented by the USCCB and Catholic Relief Services on Catholic Social Teaching. Learn from Bishop Robert Barron, Jonathan Reyes, and Helen Alvaré as they discuss the dignity of the human person and our right to life. 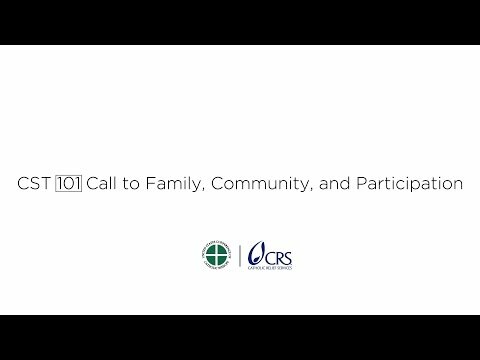 Part of a collaborative video series presented by the USCCB and Catholic Relief Services on Catholic Social Teaching. 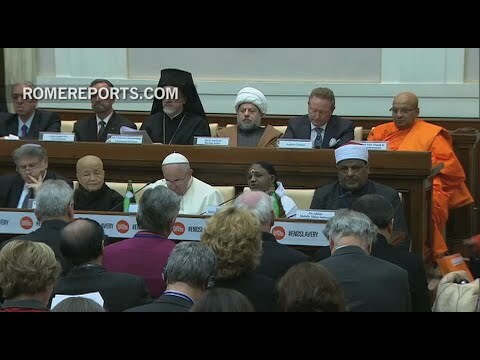 Hear from Father James Martin, SJ, Dr. Carolyn Woo, and Cardinal Peter Turkson as they discuss Care for God's Creation. 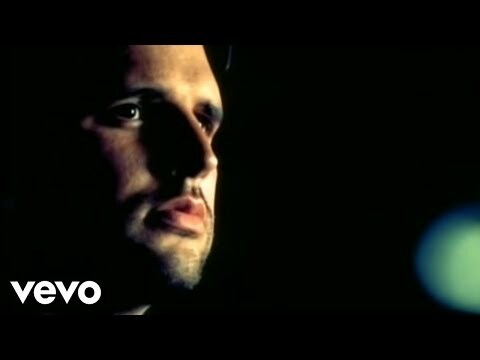 The song/video "Don’t Laugh at Me," by Mark Wills, is available on YouTube (3:35), describes the pain of being bullied. It is used on day 1. The song/video "Consider the Lilies," performed by Sings Sampaguita, available on YouTube (3:59) can be used for opening prayer on day 2. 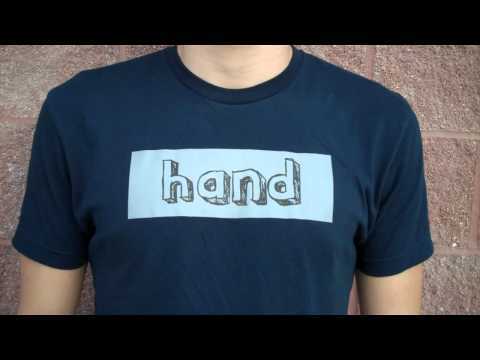 In this version, the only visual is the performer, but the words are easier to understand. The song/video "St. Teresa’s Prayer," by John Michael Talbot, available on YouTube (2:39), is appropriate for use on day 4. The song "For Good," from Wicked, available on YouTube (4:26), works well on day 1. 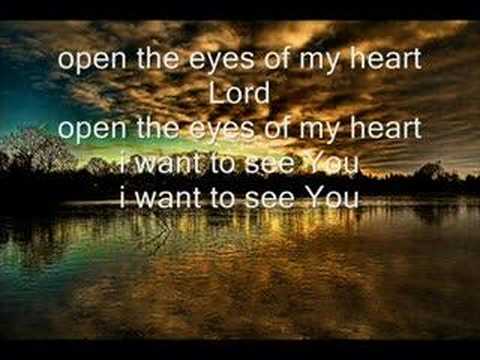 The song/video "Open the Eyes of My Heart," available on YouTube (4:13), is appropriate for prayer on any day. 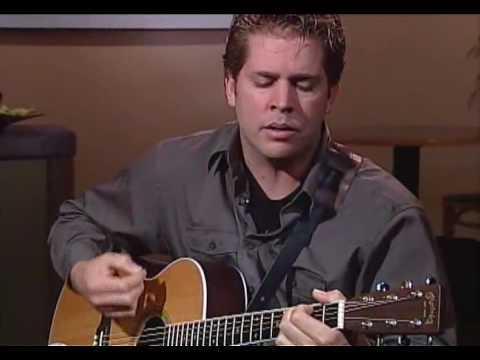 The song/video "Let Faith Arise," available on YouTube (4:39), is appropriate for prayer on any day. The song/video "Do This in Memory," by Chris Muglia, available on YouTube (9:54), is appropriate for use on any day. The song is found at the 3:48 point of an interview with the artist about the song. This chart provides students space to create examples of acts of charity and social justice for several real-life situations. This handout provides a series of Scripture passages and real-life accounts to help students reflect on poverty in America. This handout provides the outline for an interview of a married couple. The Roles of Men and Women on TV: True to Life or Not? This handout provides questions for students to answer as they observe the roles of men and women on TV. This worksheet provides questions for students to answer as they research and learn about the Fair Trade Movement. 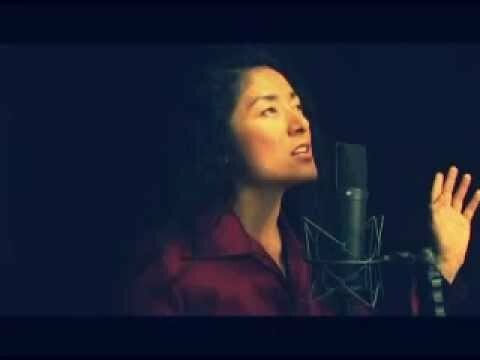 Song "We Are One Body"
The song “We Are One Body” is a moving song about being part of the Church and the saving power of Christ. There are many versions available on YouTube.